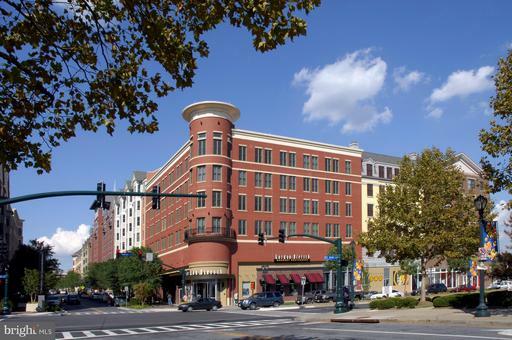 In the heart of Rockville Town Center- A great place to call home or a perfect investment opportunity! Everything in your doorstep. two blocks to Metro. Tons of restaurants, shops, county government nearby. W/D in the unit. The Community has a club room, fitness ctr, pool. PET-Friendly. This price included one car garage.